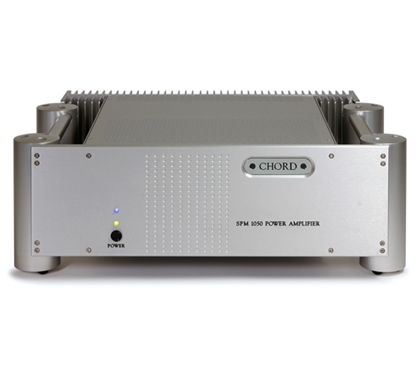 The SPM1050 is the latest addition to our range of stereo power amplifiers. 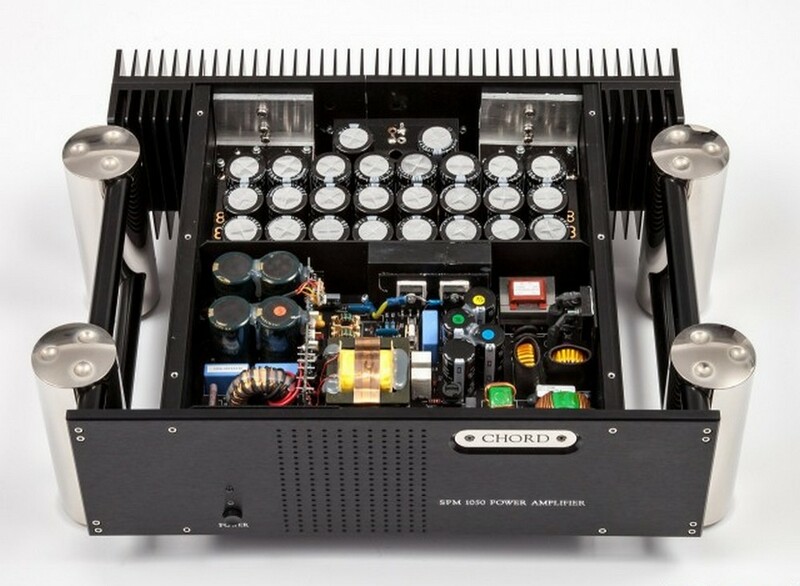 Using the latest low distortion amplifier circuitry with our own proprietary lateral structure dual-die MOSFETs the SPM1050 is able to drive more difficult loudspeaker loads with clarity and precision. 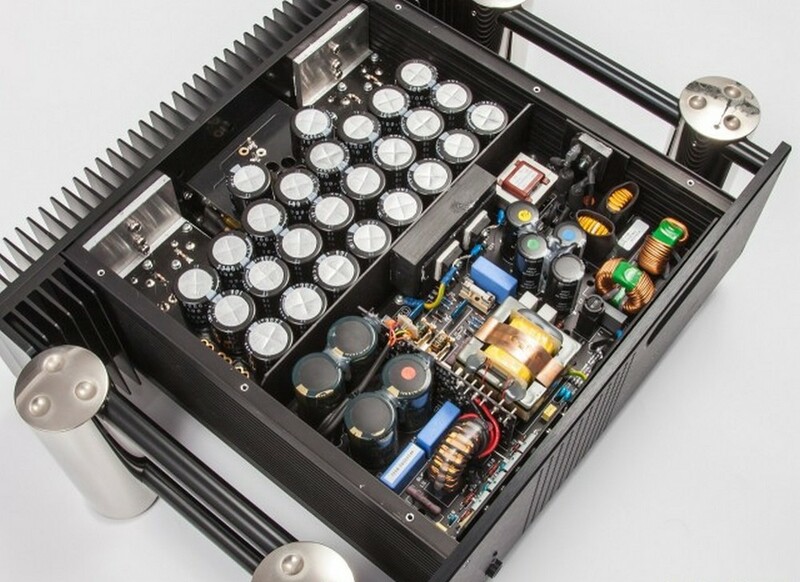 The heart of the amplifier is powered using our own 2KW high frequency switch mode power supply with our unique dynamic coupling. 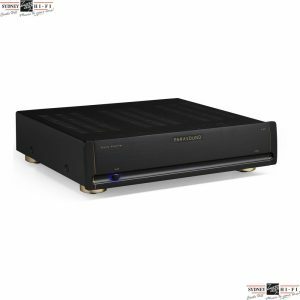 This allows instantaneous power to be taken from both power rails simultaneously when the music demands, giving perfect balance and dynamic precision. 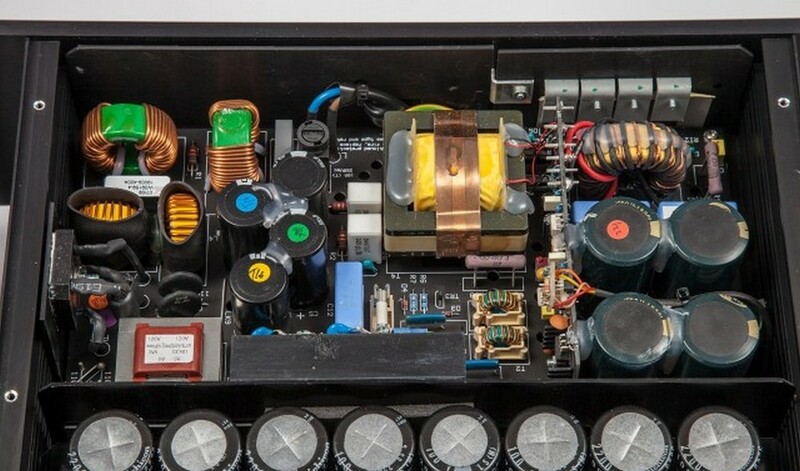 This technology is complemented by a large bank of energy storage capacitors that are ‘recharged’ by the power supply many thousands of times a second giving the amplifier huge reserves and the ability to react effortlessly to any signal. Unobtrusive protection circuitry constantly monitors the amplifier status and using magnetic current sensing will shut down the SPM1050 in the event of a short circuit, or dc overload. Delivering a comfortable 200W rms into 8Ù the SPM1050 will be the perfect accompaniment to most loudspeakers and can be used for stereo or as part of a multichannel system when combined with further amplification. 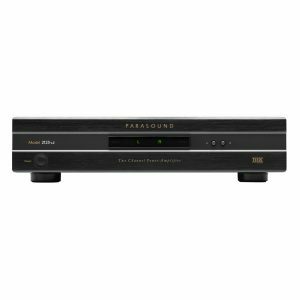 Connectivity is achieved via true balanced XLR style or RCA phono inputs and two pairs of loudspeaker outputs with gold plated connections. Simplicity of operation is retained with a single power button to switch the SPM1050 out of standby with a short delay before output relays internally connect the loudspeaker outputs. Status is indicated on the faceplate by a simple two LED sequence showing power and relay functions. Externally the casework is machined from solid aluminium to give our trademark looks and rigid damping that eliminates vibration. Optional integra leg system can be added to further enhance this. 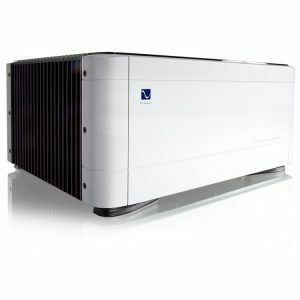 The SPM1050 builds on our considerable experience in the design and manufacture of the world’s best consumer and professional amplifiers and with stunning looks and simplicity of operation the SPM1050 is the perfect addition to any system. 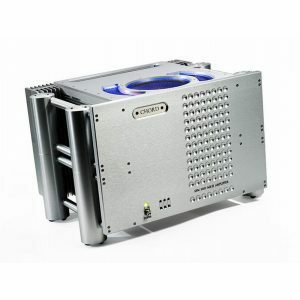 OUTPUT POWER: 200W rms per channel @ 0.05% distortion into 8Ω, 350W rms per channel @ 0.05% distortion into 4Ω. Thermal limitation only, 1 channel driven. -3dB, 0.1Hz to 75KHz: SIGNAL TO NOISE RATIO: Better than -103dB, ‘A’ weighted two thirds power. : PRE-AMPLIFIER INPUT CONNECTION: 2 x gold-plated, fully balanced XLR sockets. 2 x gold-plated custom phono sockets, unbalanced.